This was such a disappointment. Not the set. The set is actually quite nice. The condition in which it arrived, though, after weeks of waiting for it in a Bricklink order from overseas. That. That was disappointing. 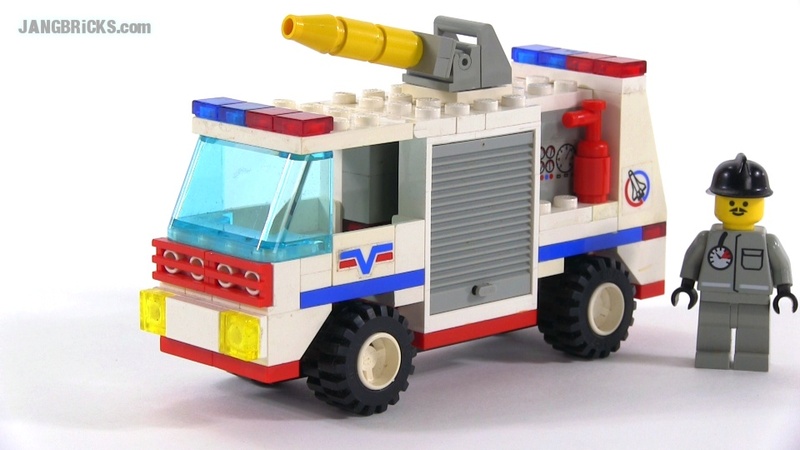 Video: LEGO System 6614 Launch Evac 1 fire engine from 1995!